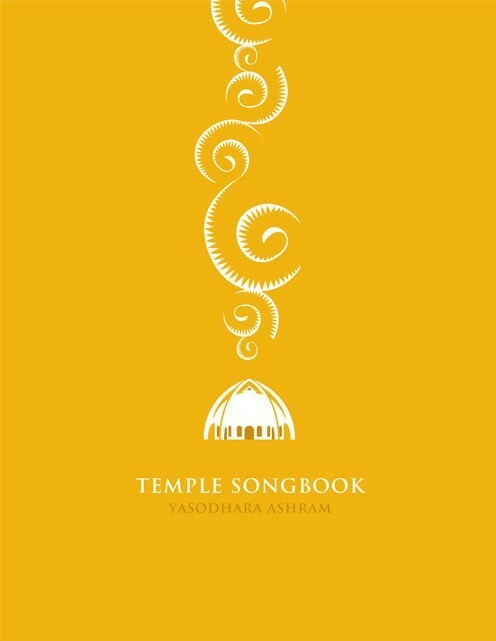 Our updated music book offers musical notations and chords for mantras, aartis and prayers, along with more than 200 bhajans – a diverse collection of music collected at the Ashram over many years. This Updated Version includes the addition of a few songs, as well as some chord, note and key changes – all to enhance your enjoyment of the pieces. Visual presentation also is enhanced. 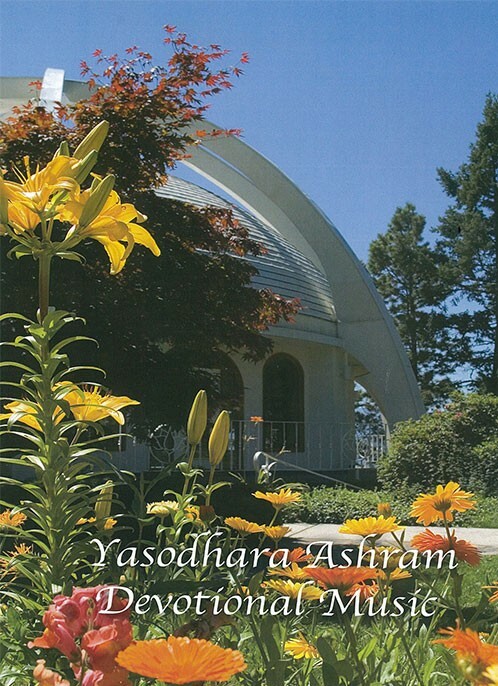 Chanting and singing devotional music are part of Swami Radha’s rich legacy at the Ashram. Out music books evolved from requests by Ashram visitors who wanted our music to be available at home. 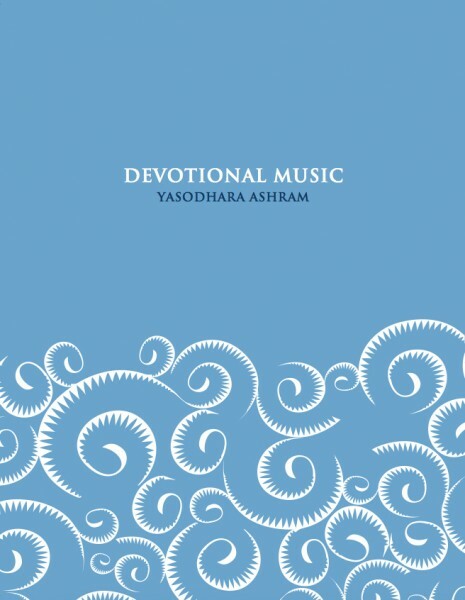 Included in these pages are devotional songs from many sources and traditions: Gurudev Sivananda’s Ashram in Rishikesh, Indira Devi’s Ashram in Pune, Sai Baba disciples who visited Yasodhara Ashram, compositions by Meera Grimes, plus original and traditional pieces collected by devotees from a variety of spiritual backgrounds.